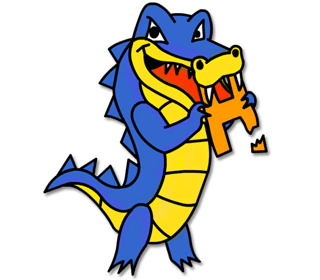 Hostgator is a very popular web hosting provider. Even I am using Hostgator for my blogs. 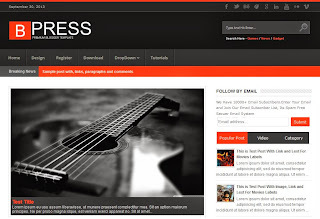 Sometimes using the free blogger platform is insufficient for your blogging needs as you need to upload some files or start your own self hosted Wordpress blog. 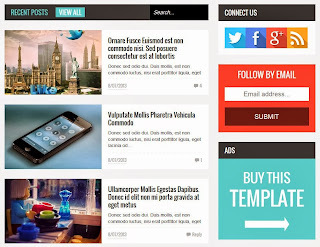 At such times having a web hosting plan is very important. 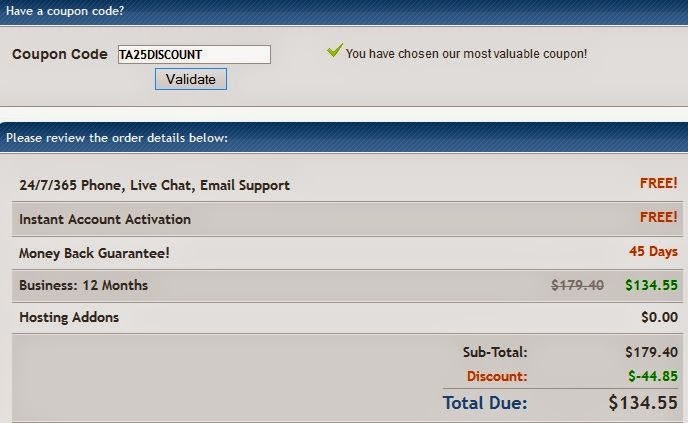 Hence I am sharing an awesome Hostgator web hosting 25% discount coupon code which will help you to save as much as 29.85$ !! 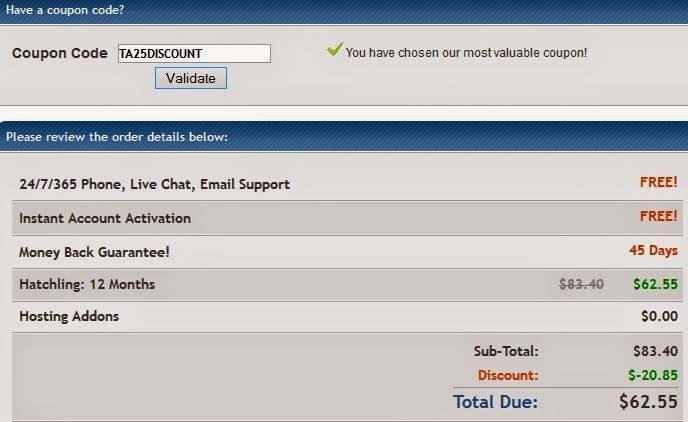 Before I share the coupon code, here is some information about what Hostgator has to offer. Hostgator provides 3 types of hosting plans: Hatchling, Baby and Business. The hatchling plan is the cheapest plan that is available and is perfect for those people who dont want to spend lot of money on hosting and the Business plan is for the advanced users who have many blogs. 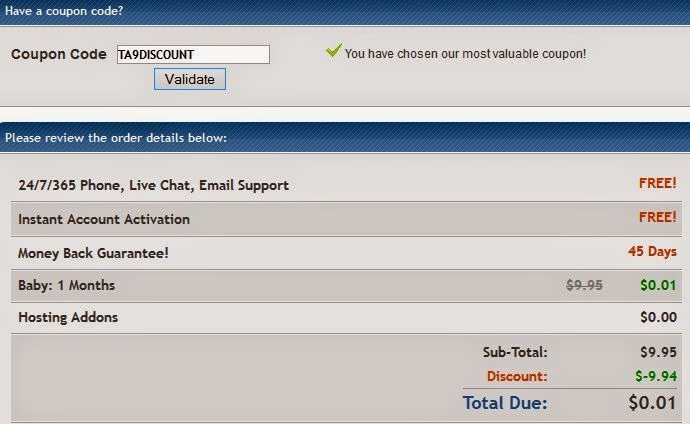 Here is the screenshot of the different plans offered by Hostgator. All you have to do is visit Hostgator and select the plan of your choice. 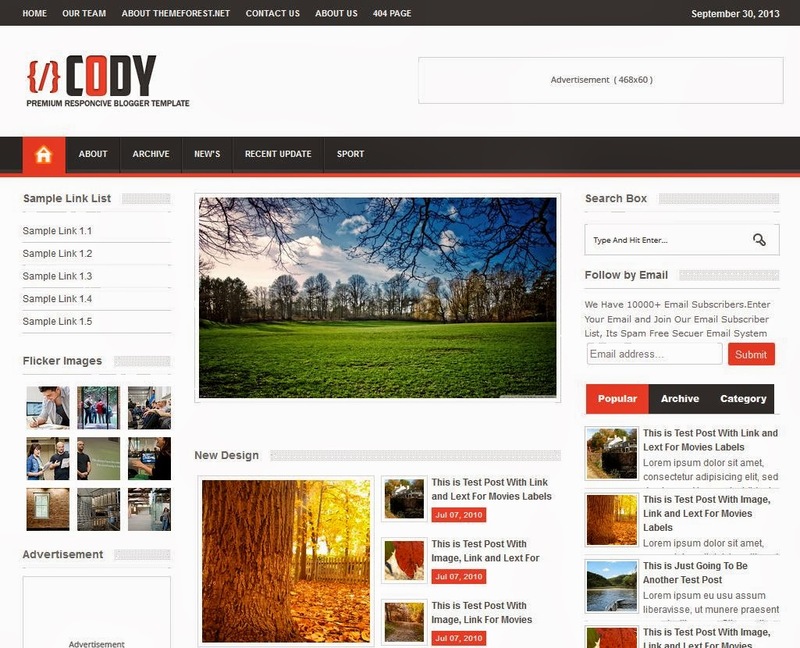 When you click on order now, you will be taken to a page where you will see the Coupon Code box which will already have a coupon code like "SNAPPY" which will give you a lesser discount. 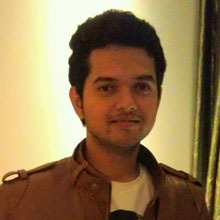 So remove it and in its place put TA25DISCOUNT to enjoy maximum discount on web hosting plans. However if you are not sure about buying a web hosting plan for a year, you can use the TA9DISCOUNT discount coupon code which will give you one month's web hosting which is almost free. 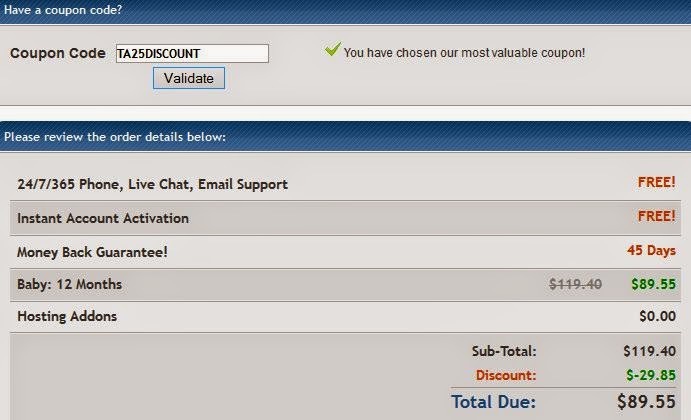 I said almost free as using this coupon code, one month's web hosting will cost you only 0.01$ . That means you can try Hostgator for just 1 cent for a month. Here is a screenshot of the discount code. I hope you found these discount coupon codes useful. Do tell us about your experience with Hostgator.